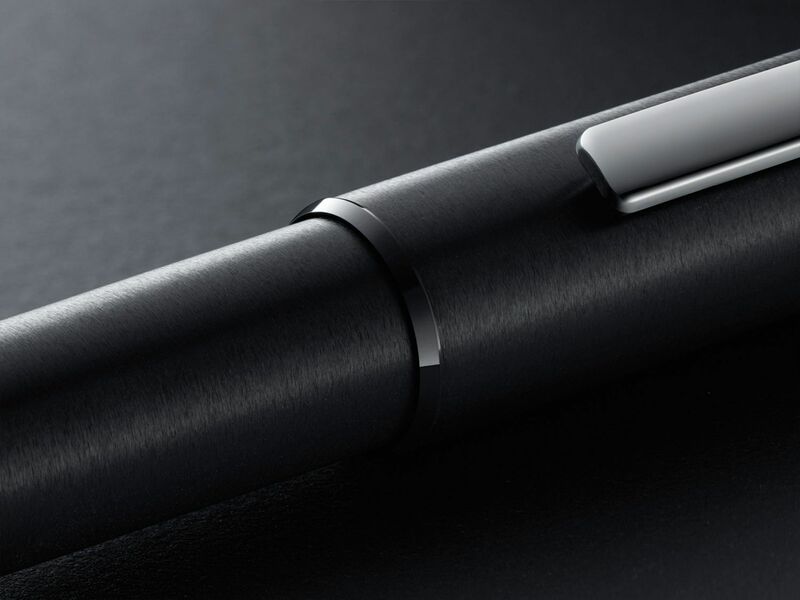 Technically structured and inherently functional, the Aion pen exemplifies the Lamy collection. Designed by Jasper Morrison for the renowned German brand, the range includes fountain, ballpoint and rollerball pens. From the materials used, to the high quality finish, Aion continues to prove why a writing instrument is more than just an everyday object. Shop the Aion pen range here. 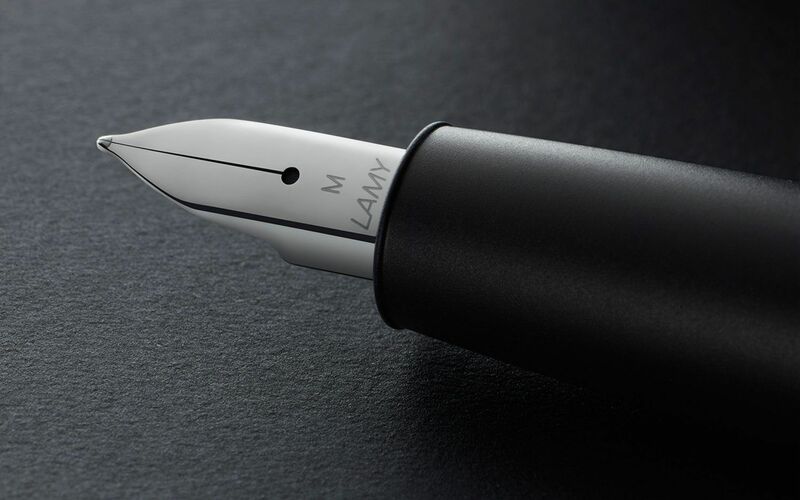 Unique to the Aoin range, Lamy has equipped the fountain pen with a newly-formed nib. Characterised by an unconventionally-proportioned outline, the writing instrument has an avant-garde charm. A distinguishing feature and a real innovation in the production of writing instruments, is the pen’s seamless ‘cast in one piece’ structure. 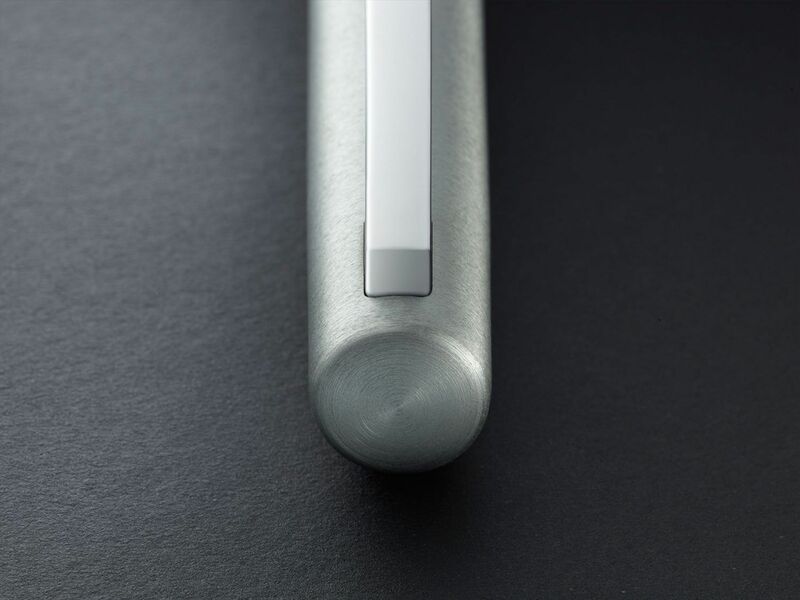 Encapsulated by a matted grip and puristic stainless steel clip, the pen is as pleasing to hold as it is resolute in concept. Intent on using as little plastic as possible, Morrison designed the Aion to be made purely from metal. 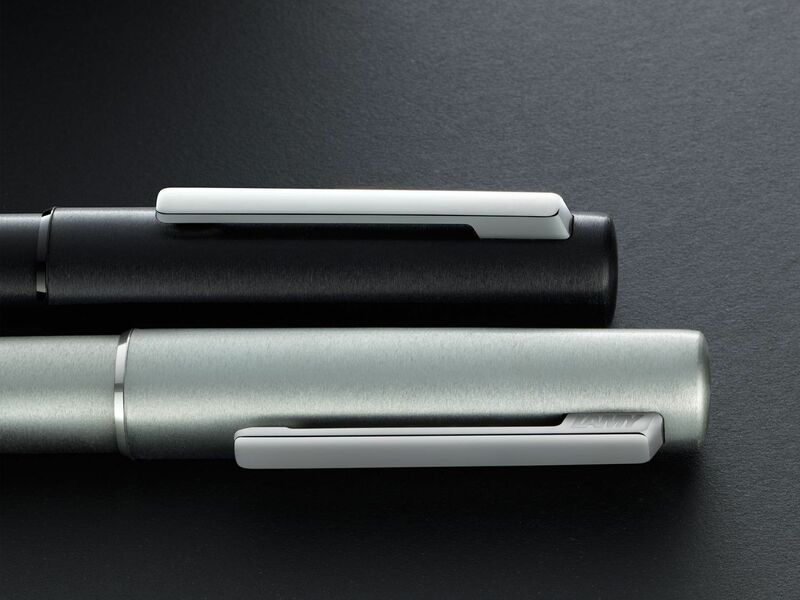 In order to realise this innovative design, Lamy pioneered new manufacturing processes. The sophisticated multi-stage process is shown in the video below. In its minimalism, simplicity and functionality, the Aion pen range is in harmony with the absolute design principles of both Jasper Morrison and Lamy. Aion is a progressive mark in the legacy of product and stationery design.